City breaks are generally associated with autumn, winter and spring. A time when the weather is cooler and cities have a magical feel to them because of the festive fairy lights in the winter and blossom on the trees in spring . That doesn’t mean that city breaks should be cancelled out during the summer months though. 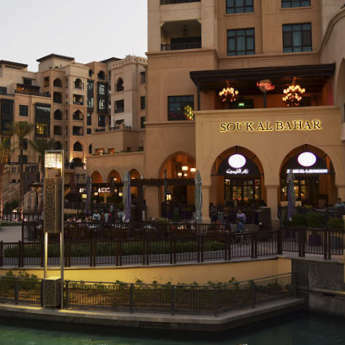 In fact, that’s when some cities come alive with their outdoor bars and al fresco dining. Plus, you don’t even have to wrap up warm to go and see the sights. What a bonus! This Scandanavian city is becoming more and more popular for visitors looking for a spot of Swedish sun. In the winter months, Stockholm is incredibly pretty with old turrets standing out from the snow topped roofs. But during summer, you can walk along the rooftops by doing a guided tour, or take in views of the city from the popular picnic spot of Montelivsvagen. 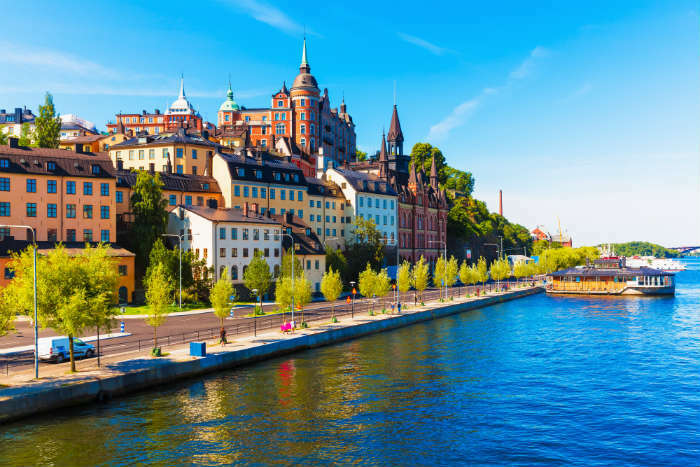 If you’re doing the latter around sunset, you may be waiting until around midnight in the height of summer but because the beauty of Stockholm is so captivating, it's well worth staying up for! 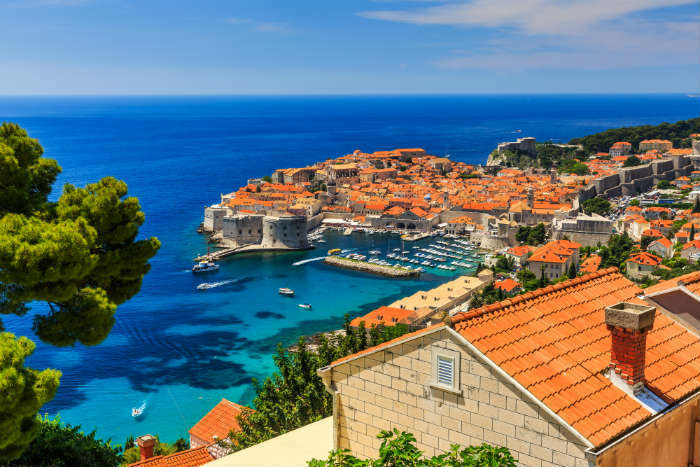 Dubrovnik in Croatia is famous now more than ever because of its connection to Game of Thrones. People are flocking here all year round to see the city walls, the blue Adriatic Sea and the location of King’s Landing but it’s not all TV glamour. Dubrovnik has a soul that can’t be captured on the small screen and you’ll discover that in the warm months as you enjoy drinks in bars perched on the edges of cliffs, or when you’re making your way up to the top of Mount Srd for that picture perfect view of the old town. The Dubrovnik Summer Festival is the main reason to come here during July and August though as the whole city is taken over by open air theatre, live music and shows of dance. Think the Edinburgh Fringe Festival, but in a place where sunshine is pretty much guaranteed! 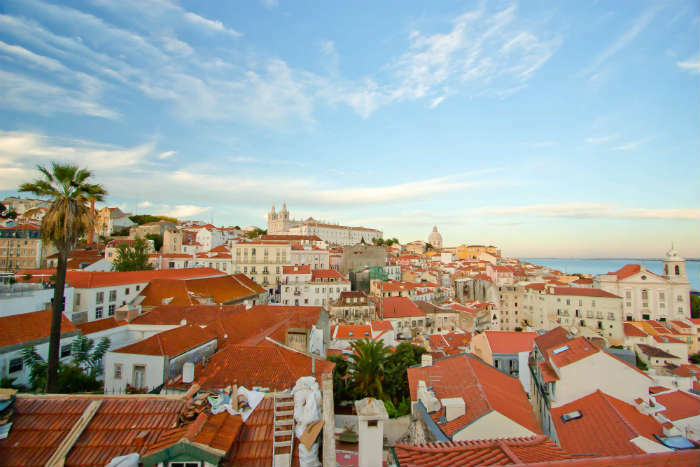 Going to a coastal city destination might not seem like the best idea in the height of summer, however, in June, July and August, Lisbon offers the best of both worlds at a surprisingly quiet time of year. Most of the locals here are on holiday and most visitors merely use Lisbon as a gateway to the coast during the warmer months meaning this historic city is very pleasant to wander around. 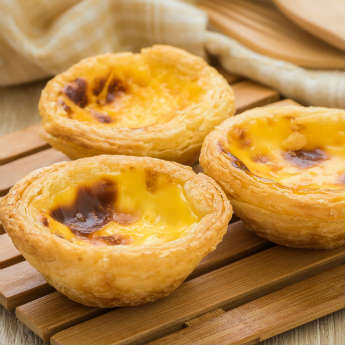 June is a little busier though, and if you like to try out local food and drink, make sure to visit the Festas de Lisboa where the city’s neighbourhoods are enthralled in a street festival atmosphere. Here, guests can eat, drink and be merry all through the month of June and then relax the next day on the nearby beaches of Cascais and Estoril. Sure, New York is great all year round. The autumn leaves in Central Park, the snowy rooftops and giant Christmas trees during winter and the spring air feels as fresh as a daisy. 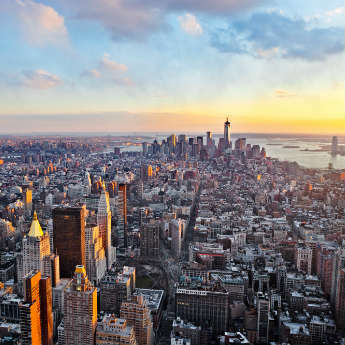 However, summer in New York just as inviting and as exciting as all the other seasons so why not hop on a flight there for a fun city break this summer. Enjoy the some of the several rooftop bars that are dotted around the city, go see a baseball game at the Yankee Stadium, catch some live rock and country music at the annual BBQ party in Madison Square Park. 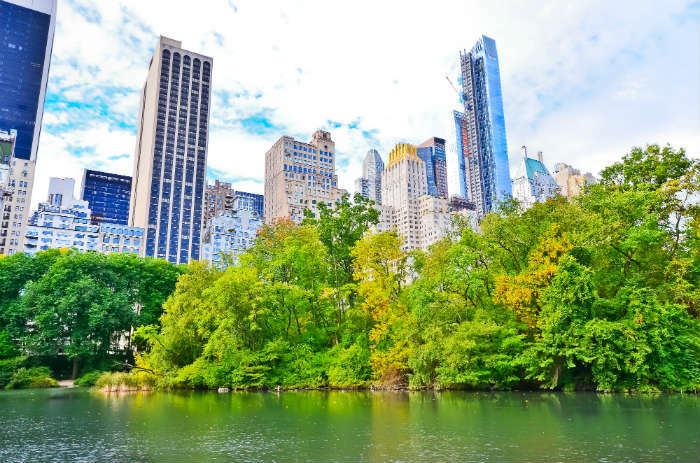 Central Park will also be at its finest as well so you can enjoy a picnic in the park among the lush greenery of New York’s most iconic bit of land. Which of these cities would you like to go to this summer? Let us know by leaving a comment in the box below!